This week’s focus will be on Forms (Hyungs) and on Perseverance. Be prepared to spend some time in practicing forms. Everything we will be covering this week has been covered before. Please review and practice according to this week’s workout notes. Perseverance: steadfastness in doing something despite difficulty of delaying in achieving success. When training gets hard or you become board, you must persevere through this. Ask yourself, why you are training? What is your goal? Keep persevering forward. Belt Test, 28 May (Saturday): Testing Fees are due and Written Test will be conducted on 19 May (Thursday). 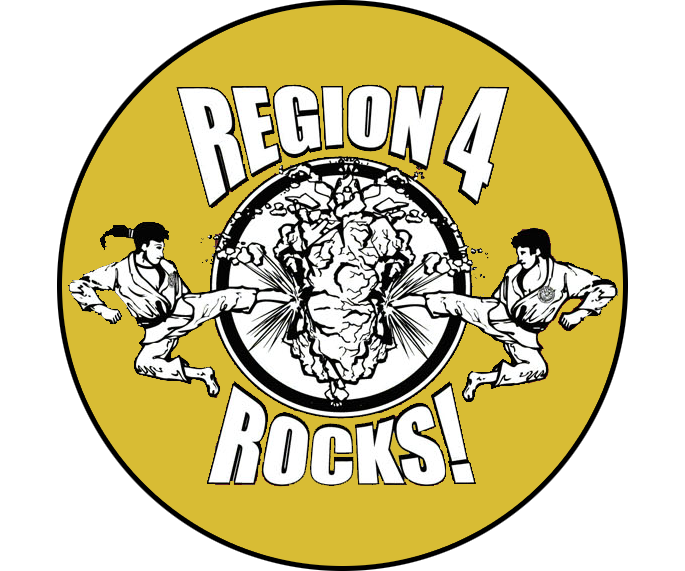 We will host our first Belt Test for Soar Tang Soo Do. Here is the schedule. Everyone will need to make as many classes as possible between now and then; you will need a minimum of 20 classes this time around. Normally, it’s 24 classes for all but Red Belts (36) and Blue Belts (60). The cost for testing will be $35 dollars if you do not have a WTSDA membership. If you already have a WTSDA membership the testing fee is $25. This will cover the administrative fees with the WTSDA and certify your curriculum achievement. To test you will also need to have a uniform. Basic uniform and patch set is $36. See here. If you would like to have the school logo on the back of your uniform, you may order the iron-on patch for $24 using the same order form. I would also like to have a pot-luck reception after the test to get to know everyone and their families a bit better. Please let me know what items you would be willing to bring. See page 2 of the Testing Schedule for details. Please bring your Gup test form in and filled out on the day of the test.